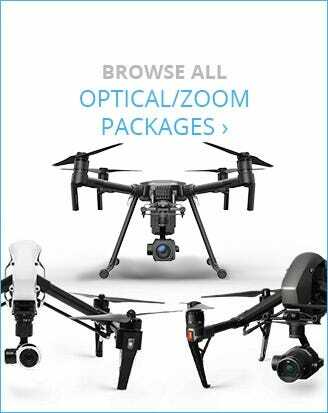 The Mavic Pro line of drones are the ultimate, reliable, fully capable 4K drones out there. 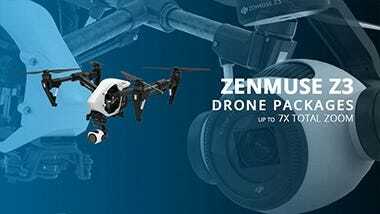 With a folding compact design the Mavic Pro is easy to take with you on your next adventure. 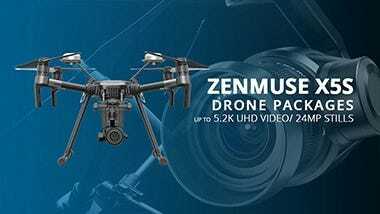 Featuring a 3-axis gimbal stabilized camera this drone will give you a stable, crystal clear image even in windy conditions. 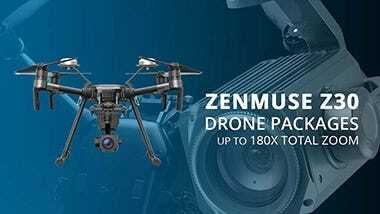 First introduced in September 2016, the DJI Mavic series boasts the power of a Phantom but in a foldable, portable, and sleek design. 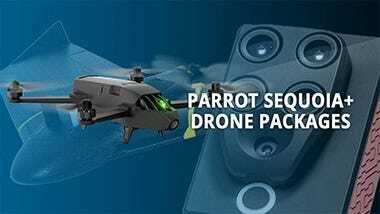 The iconic quad copter styling of the brand’s flagship consumer drone is replaced with foldable arms and propellers, significantly contributing to the portability and weight of the Mavic versus the Phantom. 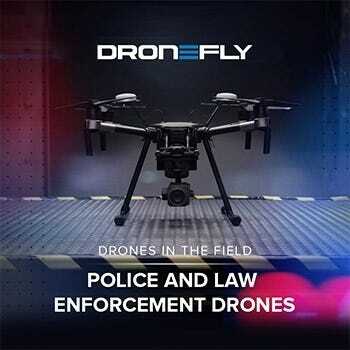 Although other brands (Yuneec, GDU, GoPro, Zerotech, and Hover) also introduced smaller and more portable drones at that time, the DJI Mavic outshined them with its superior flying and transmission software. 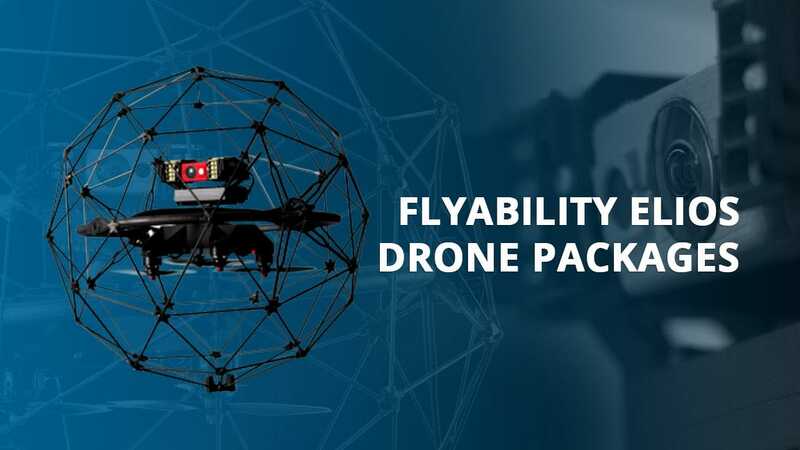 The DJI Mavic not only has intelligent flight modes such as Tapfly, Active Track, Tripod mode, and Cinematic mode but it has the best flight stability which makes all the difference in the world of consumer drones. 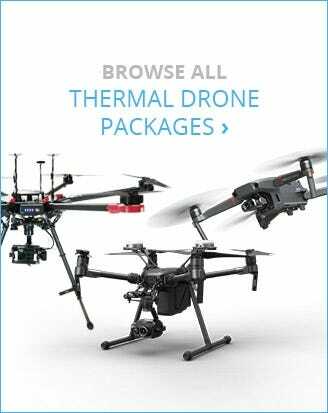 In a world where people expect technology to do more and ‘think’ autonomously the DJI Mavic delivers with a plethora of sensors that allow the drone to precisely hover even when your fingers are off the joysticks. 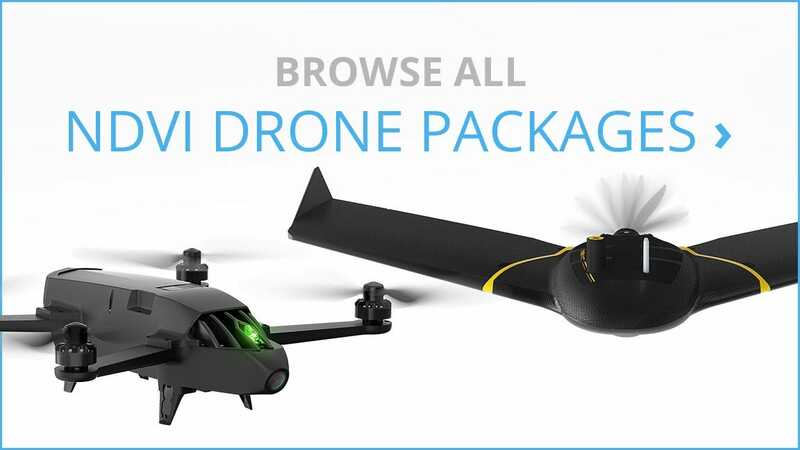 The DJI Mavic’s precision hover goes one step further than just having a gyroscope and GPS connectivity it has a host of sensors that allows it to maintain perfect hover even if there is no GPS signal. 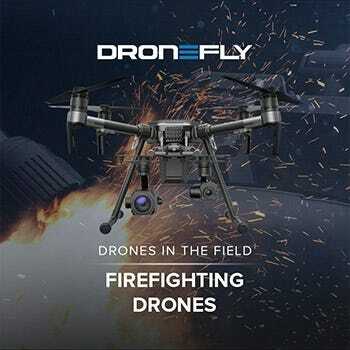 DJI calls their system Optical Flow, it is comprised of dual ultrasonic sensors on the bottom, dual bottom vision, and dual front vision sensors. 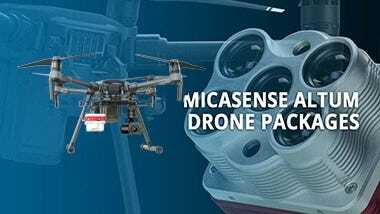 These sensors continuously pull in information from the external environment and relate it to the flight controller which then sends out adjustments to the ESCs and then motors giving the drone extreme stability even in heavy wind. 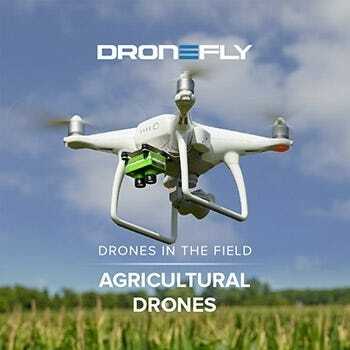 In addition to their flight software, DJI’s image and control transmission system is very superior to its competitors. Having a reliable video feed with controls that respond with little to no lag can mean the difference between capturing the shot and missing it. 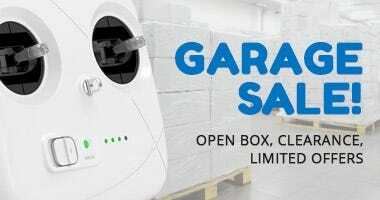 It sounds like it would make sense to have a reliable transmission system however when you look at the companies still around 2 years after the Mavic was released, DJI is destroying, with 70% of the market share. 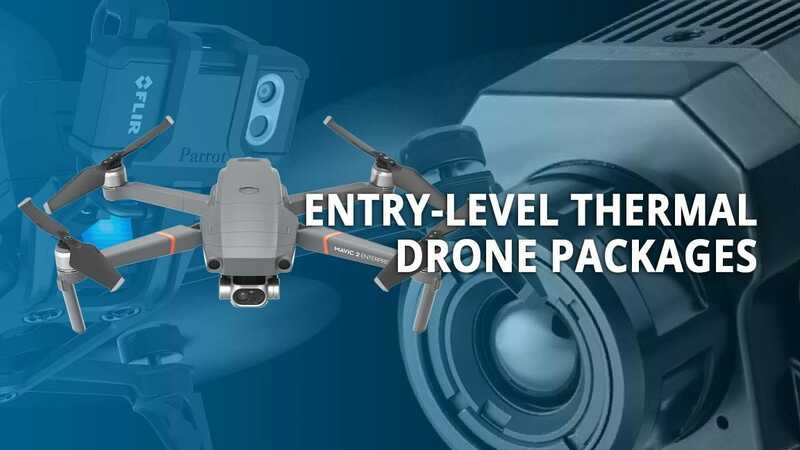 The DJI Mavic series is currently divided into three offerings – Mavic Pro, Mavic Pro Platinum, and the Mavic Air. 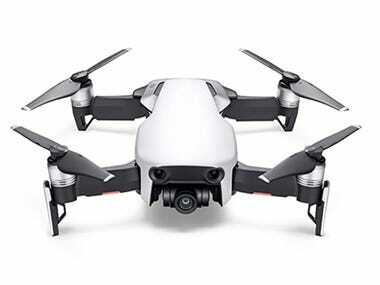 The Mavic Pro Alpine White is a limited edition white color variant of the Mavic Pro. 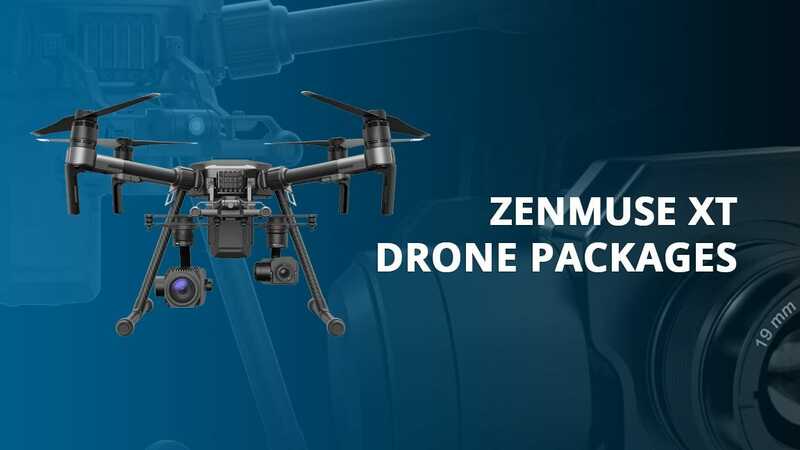 It carries the same specifications as the standard graphite/grey Mavic Pro. 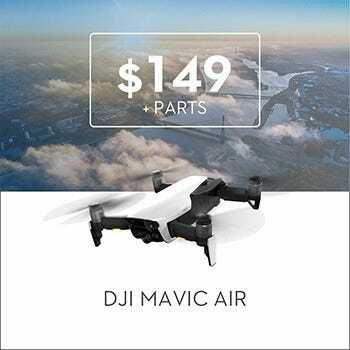 The Mavic Air, not to be confused as the second generation of the Mavic Pro, is the most compact, capable, and price aware drone option in the series. 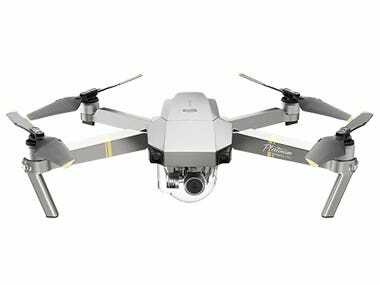 Although the smallest, the Mavic Air retains its 3-axis gimbal and 12mp CMOS sensor capable of capturing 4K video at 30 fps (frames per second). 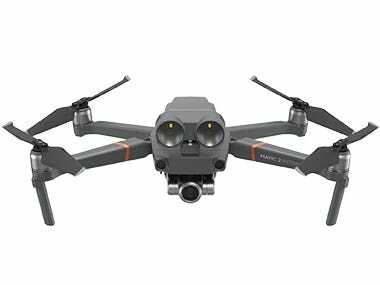 Some noticeable differences with the DJI Mavic air is that its camera/gimbal is enclosed on the sides meaning that it is much more protected against crashes. 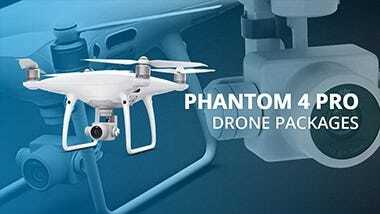 In addition to great camera protection, the drone also has vision sensors on the back (the DJI Mavic Pro/ Platinum does not) which makes pull away shots even more safe, knowing the drone is not going to hit something when it is going backwards. 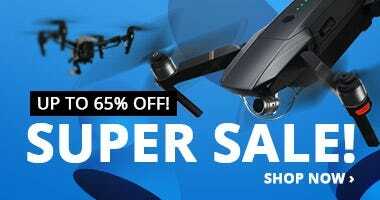 How about the Mavic Pro and the Mavic Pro Platinum? 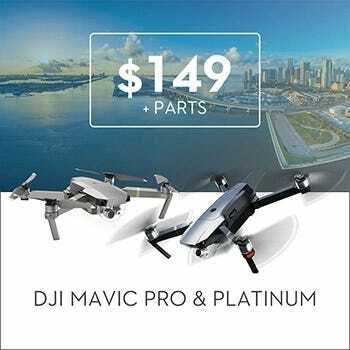 Both have the same compact foldable design, but what separates them apart in terms of appearance is color – The Mavic Pro Platinum comes with a sleek silver finish while the Mavic Pro comes with a graphite hue. 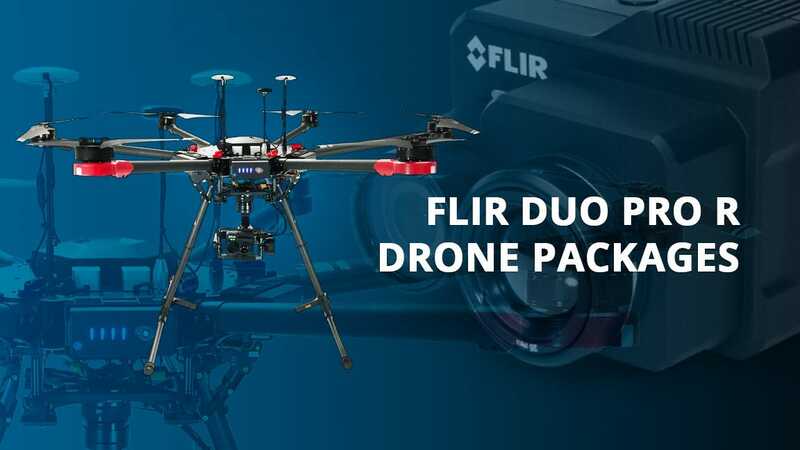 For their on-board features, both have 4K camera, 3-axis gimbal, forward and downward vision system, and 7km video transmission. 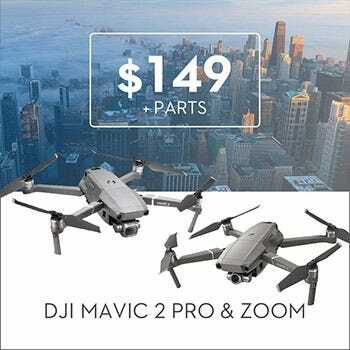 In terms of flight time, you’ll get 3 minutes with the Mavic Pro Platinum versus Mavic Pro’s 27 minutes. 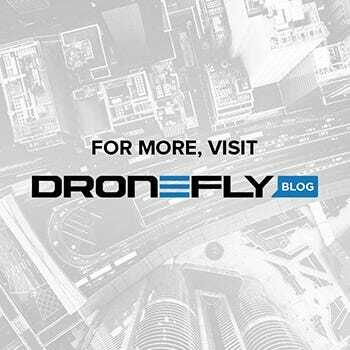 This is because of the DJI Mavic Platinum’s more efficient ESCs and quieter wing tipped propellers. 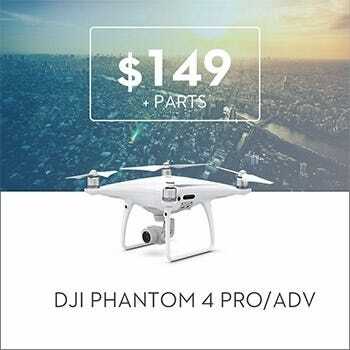 Lastly, the Pro and Platinum offer more intelligent flight features compared to the air such as gesture mode, fixed-wing mode, terrain follow, waypoints (which is how most people do drone time-lapse photography), course lock, and home lock. 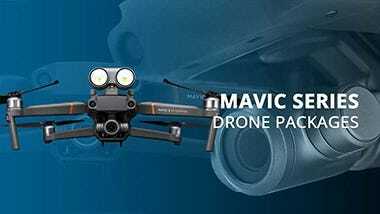 The Mavic series of drones are perfect for when portability is essential. 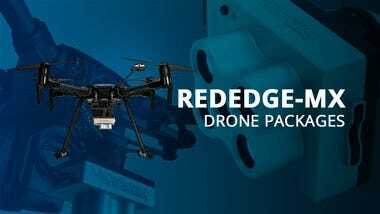 If you want something with even faster flight speed, greater resistance to heavy wind, and a larger sensor size for increased dynamic range and low light capabilities check out the Mavic 2 Series. 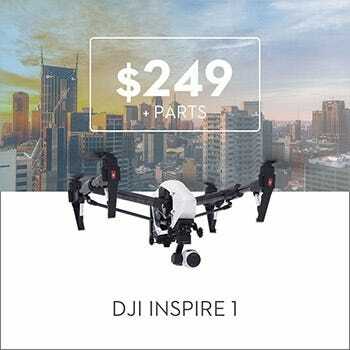 The DJI Mavic 2 Series was announced August 23, 2018. 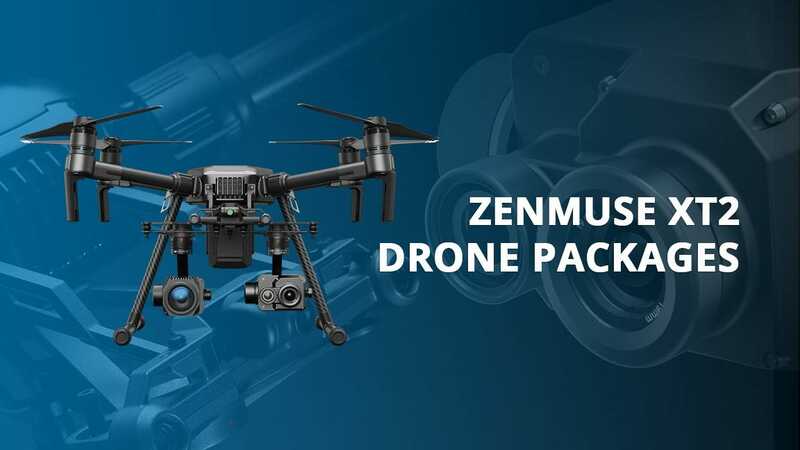 It consists of the Mavic 2 Pro and Mavic 2 Zoom. 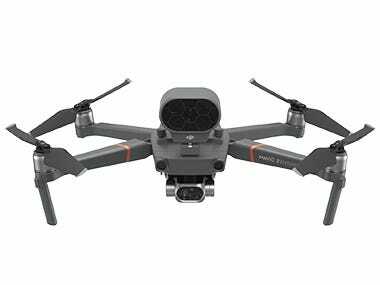 The Mavic 2 Pro is the first drone to utilize a fully integrated Hasselblad camera and is the first drone of its size to have a 1-inch sensor, offering amazing dynamic range and unparalleled color grading options in post-production. 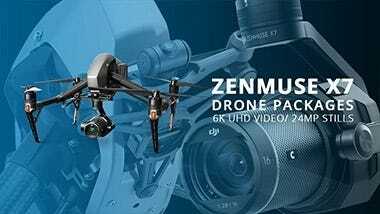 The Mavic 2 Zoom is the first drone of its size to have an integrated optical zoom camera and offers great intelligent imaging options such as Dolly Zoom and Super-resolution images.